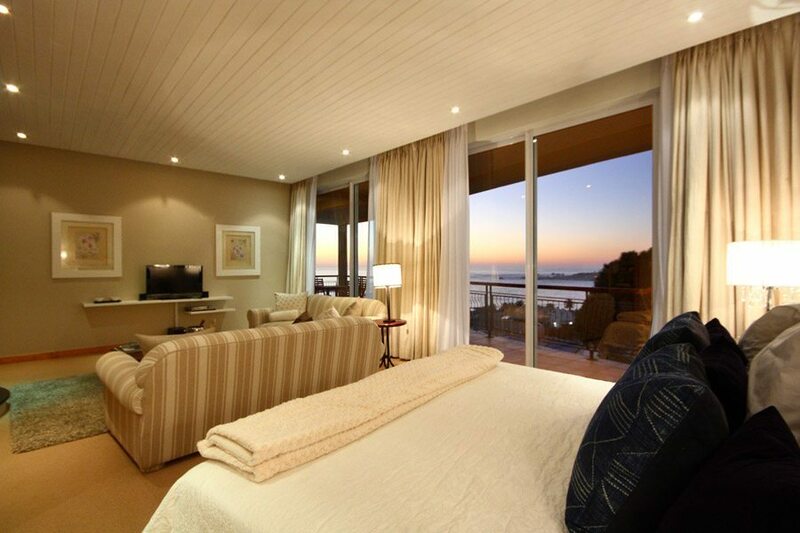 As you tour Camps Bay, staying in a guest house would be a wise choice. Compared to other forms of accommodation, guest houses offer a wide range of benefits and help you determine the total cost of your South African vacation. To start with, they are more affordable than most hotels and resorts, and you also receive a personalized service as guest houses are smaller and host fewer guests. Guest houses offer a cozy ambiance making you feel at home even while on vacation. Here are some great options for a beach holiday in Cape Town. Balfour Place is located only 100 meters from the beach. It offers five en-suite bedrooms that are well equipped. From the rooms, you can enjoy the relaxing views of the ocean, Camps Bay, and Lion's Head.There is also a honeymoon suite available for a more romantic stay. The guest house offers private swimming pools, underfloor heating in bathrooms, air conditioning and entertainment services, to name a few. Guests can enjoy organized tours to Cape Town and the famous winelands. Guests also enjoy organized sealife safaris. 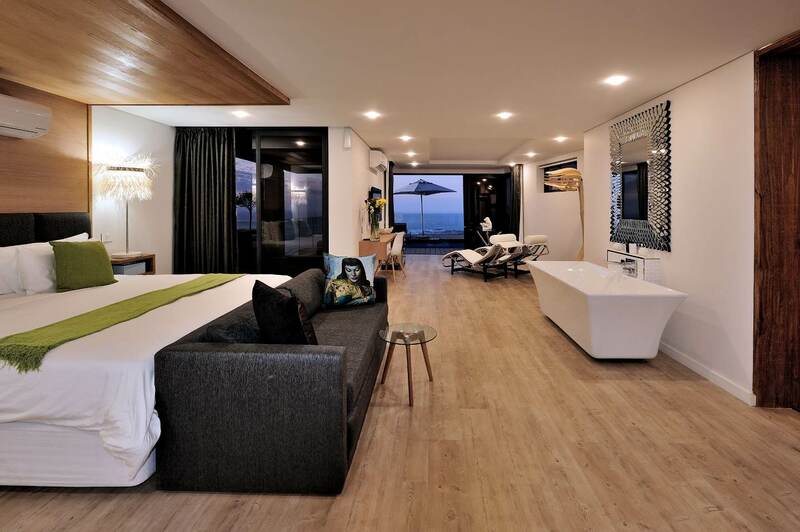 The guest house is nestled on top of a hill in Camps Bay, overlooking the Atlantic Ocean. 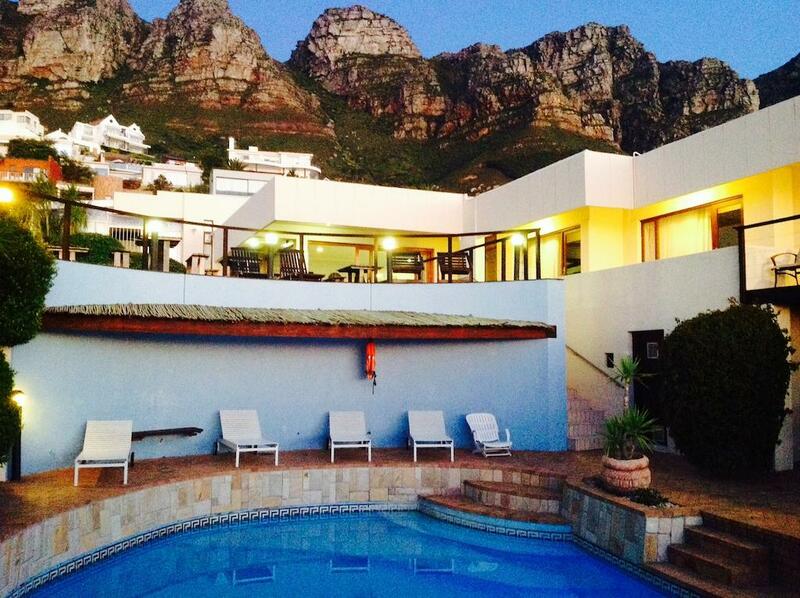 From the guest house, you can enjoy views of Table Mountain, Twelve Apostles, and Lion's Head. Guests experience a unique sense of relaxation and serenity during their stay. The amenities at the facility include a sauna and steam room, gym facilities and a fireplace in each living room. Guests can also enjoy a relaxing massage, manicures and yoga that can be pre-arranged. Located close to the Atlantic Ocean on Camp Bay's Golden Mile, Primi Sea Castle is ideal for an unforgettable beach holiday. The guest house features excellent sea views and is strategically located for easy access to its many facilities and areas. 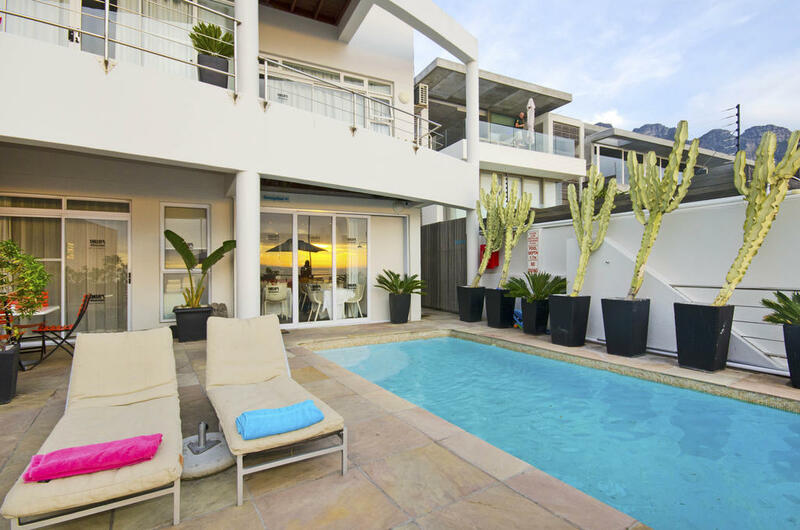 Guests have access to Camps Bay's fine dining and shopping and the guest house is in close proximity to Cape Town’s city center, as well as Table Mountain. The luxurious guest house is located 1 km from the main beach. It sits at the foot of Table Mountain and the famous Twelve Apostles. It boasts six state-of-the-art double rooms. Guests have access to seamless airport transfers and 24/7 tour assistance. The guest house is also child-friendly making it an ideal family destination. The guest house features three stunning suites. 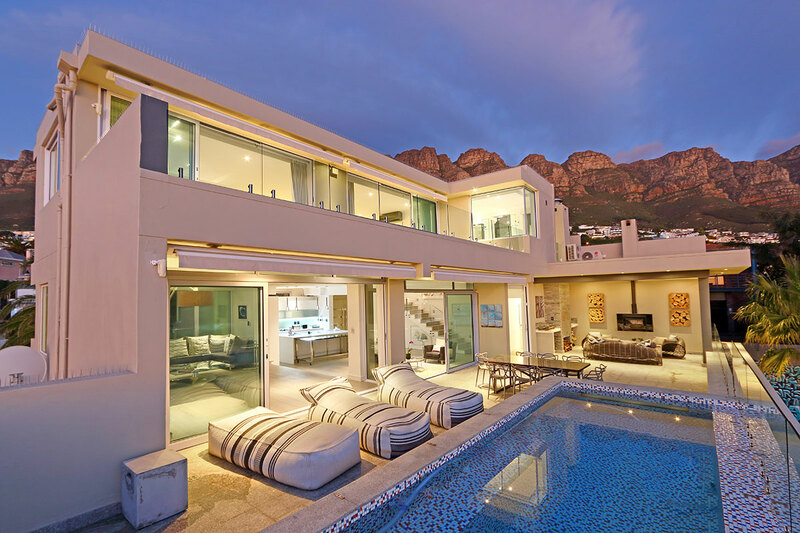 It is located at a tranquil spot from which you can enjoy great views of Camps Bay, Table Mountains, and Lions Head. The facility is child-friendly with childcare and babysitting services available on request. Guests enjoy the luxurious rooms and free Wi-Fi. With so many Beach Guest Houses in Camp Bay, you can enjoy a comfortable stay during your beach vacation.